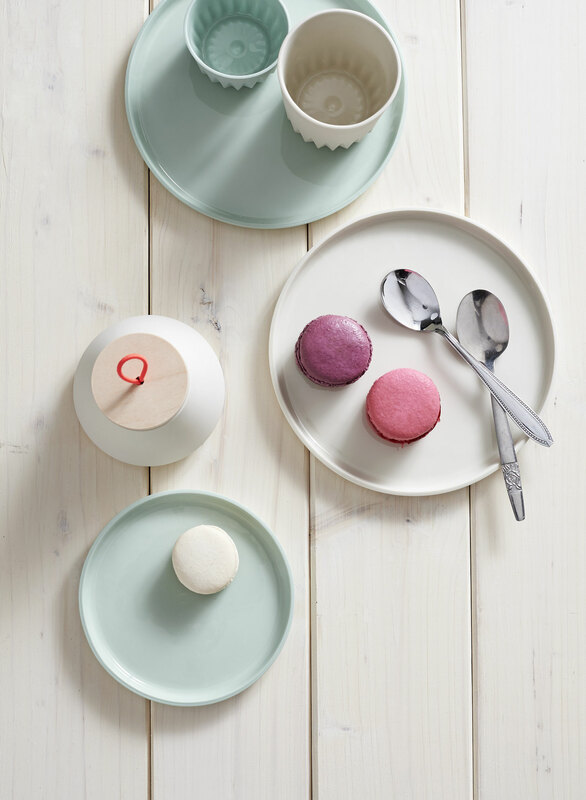 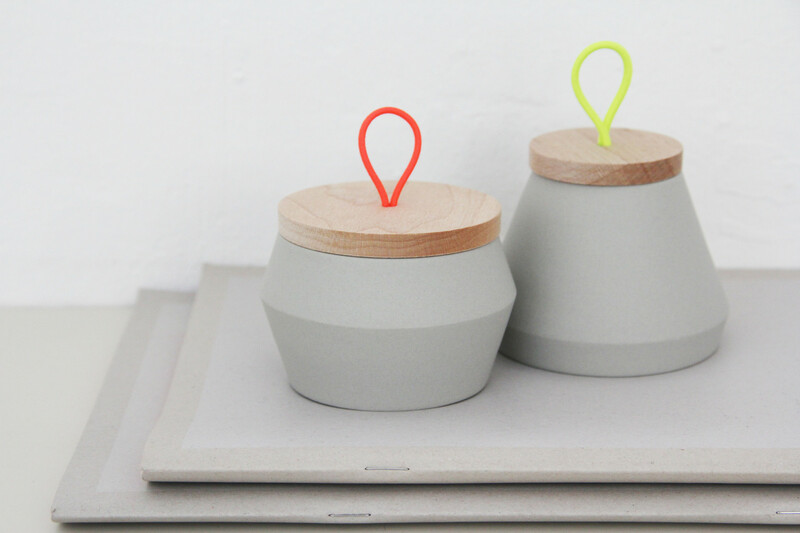 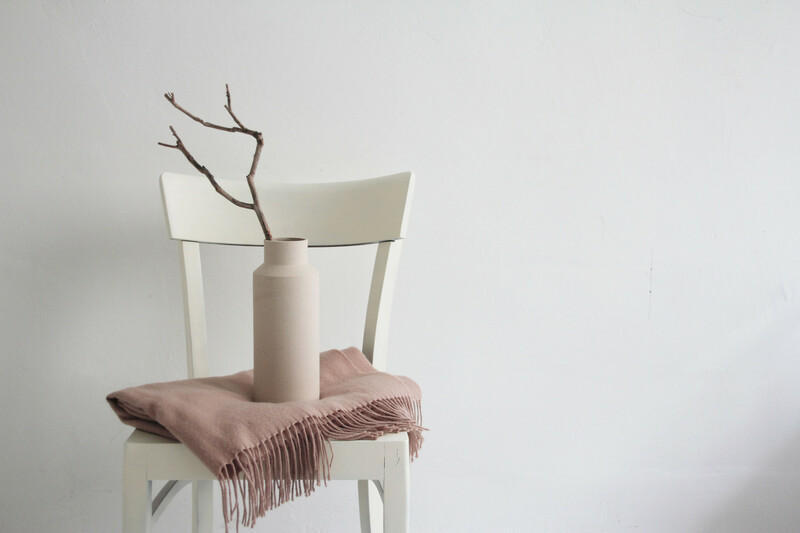 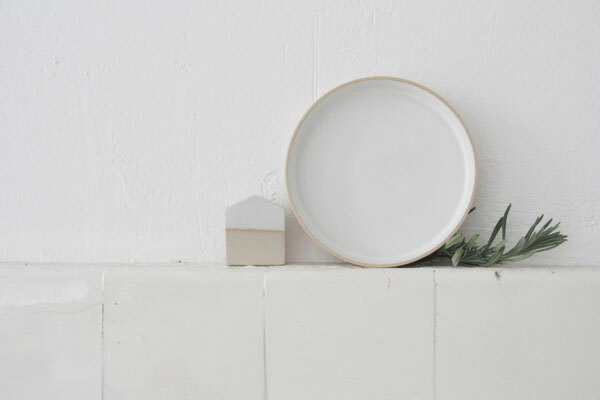 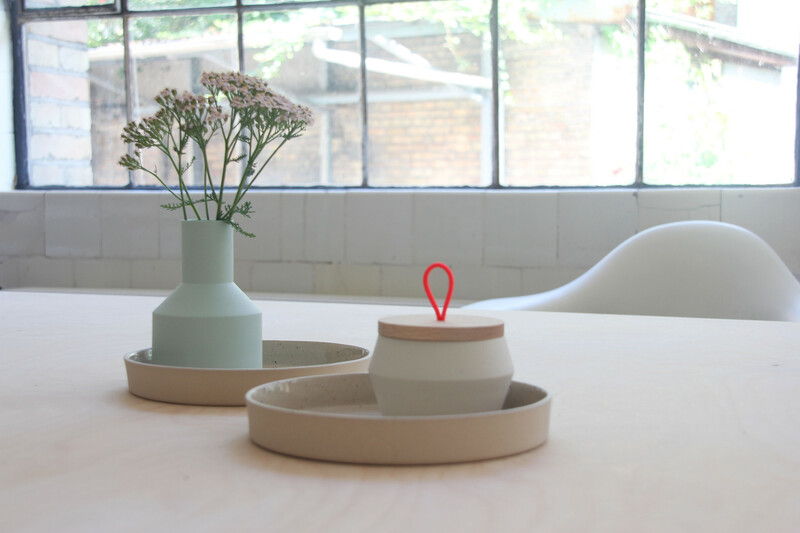 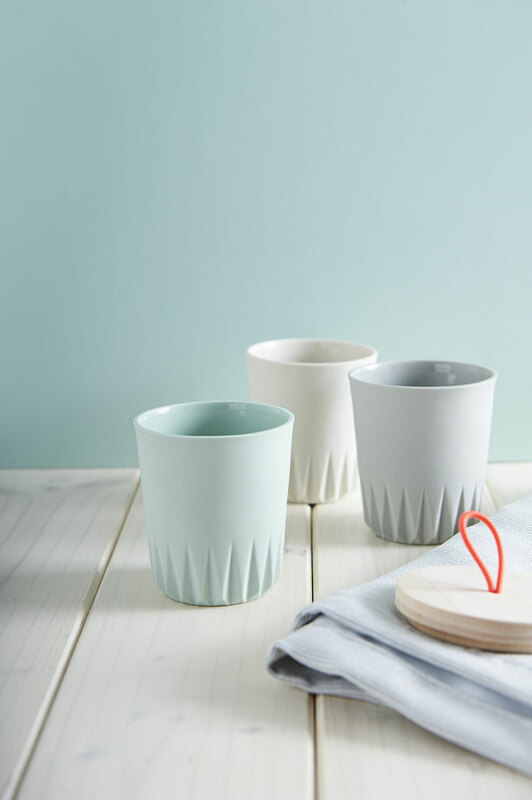 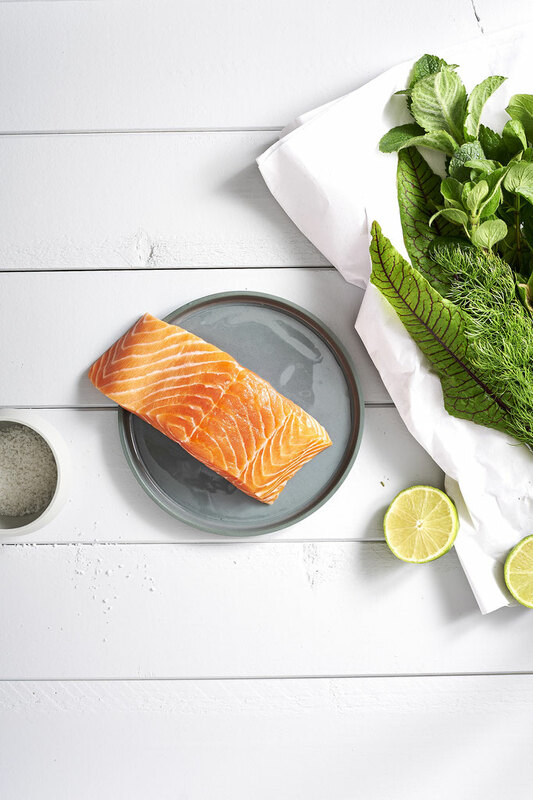 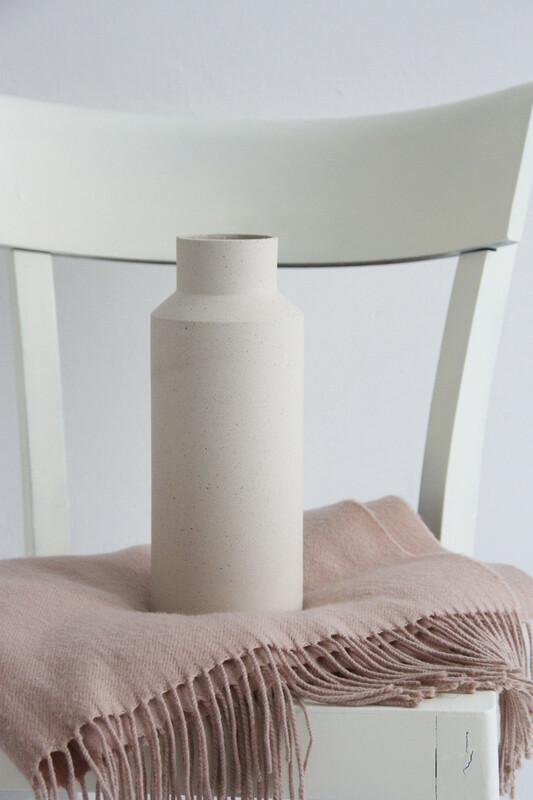 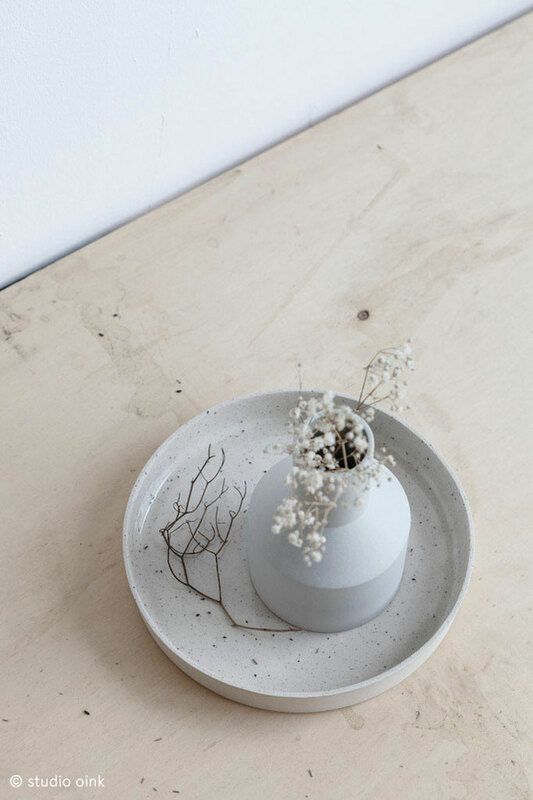 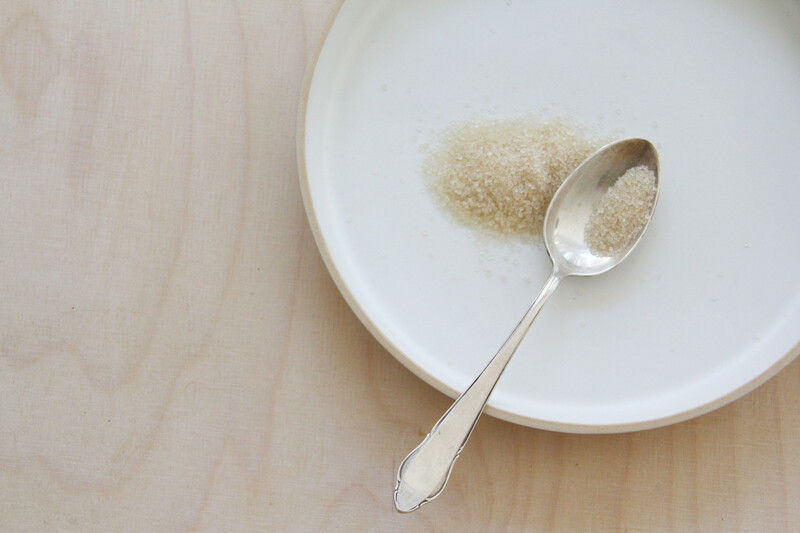 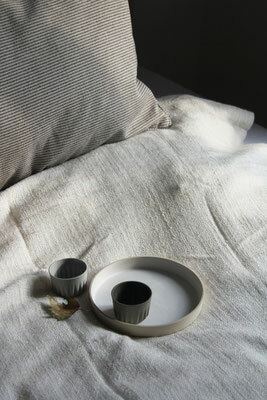 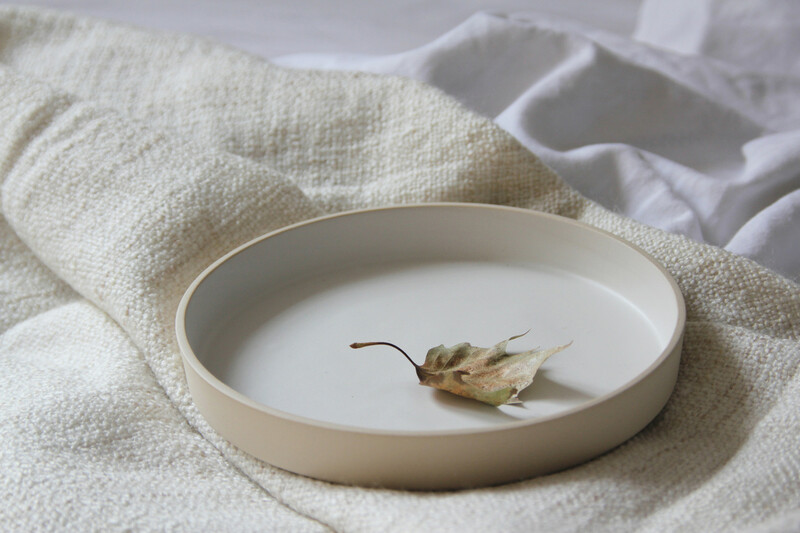 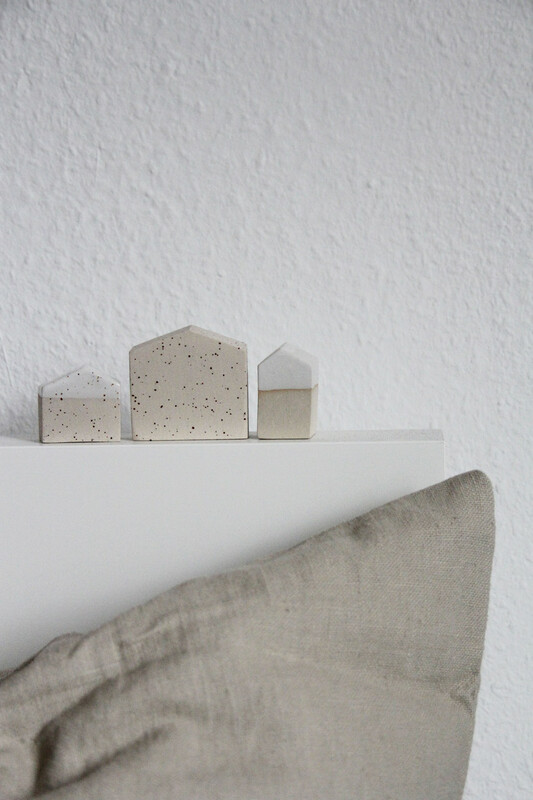 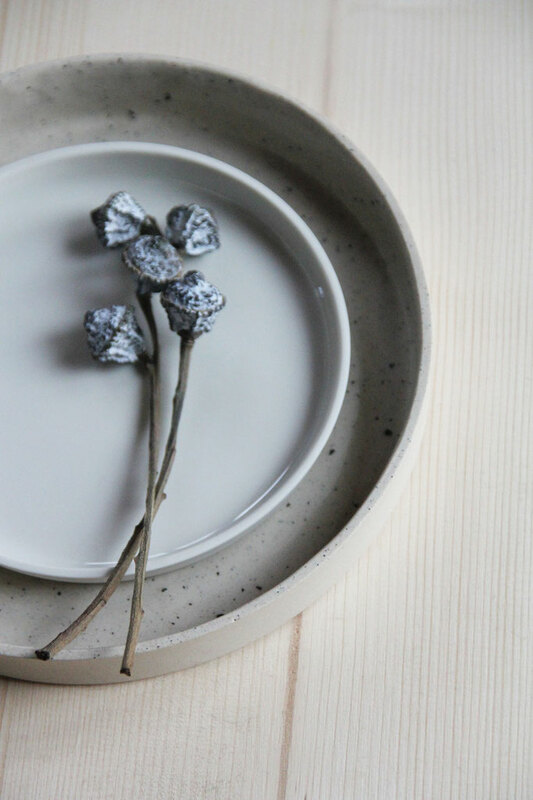 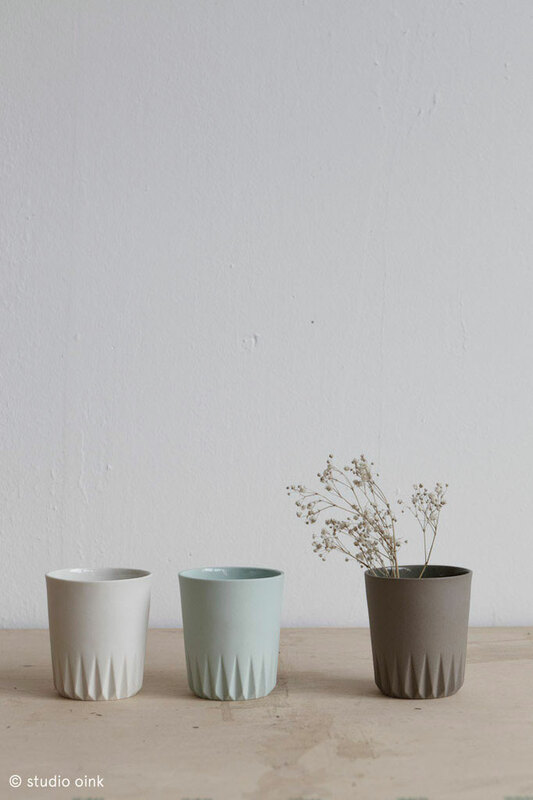 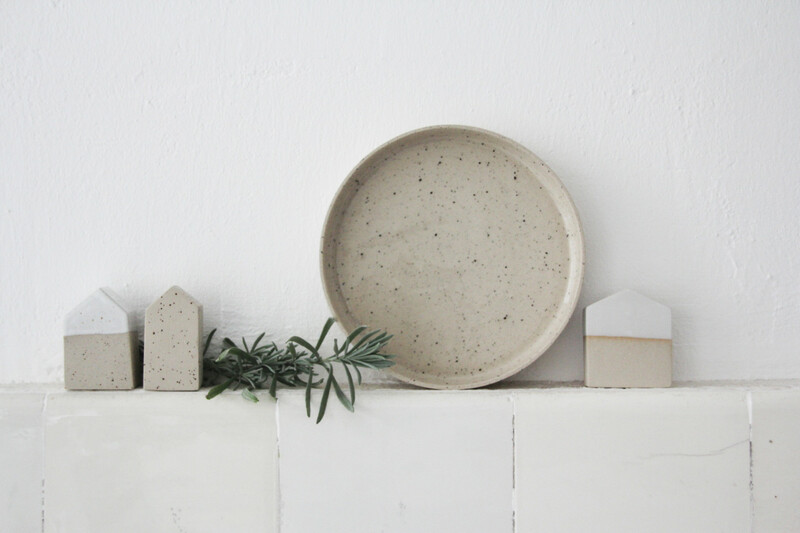 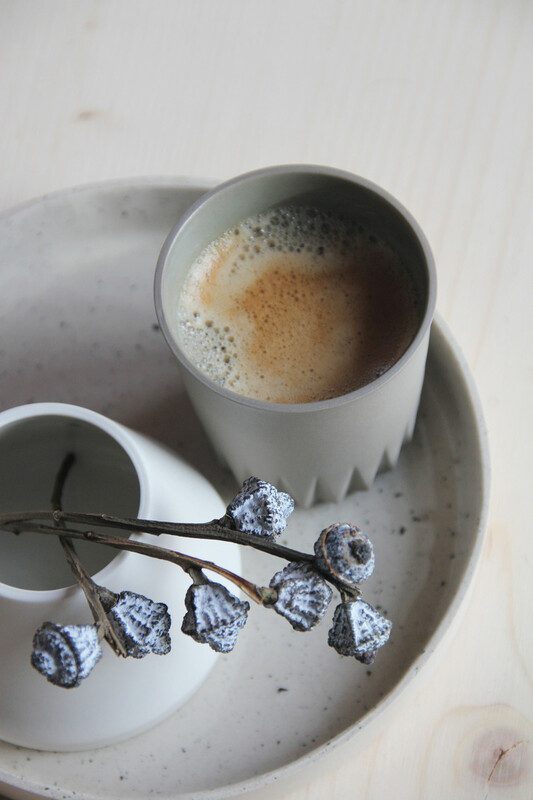 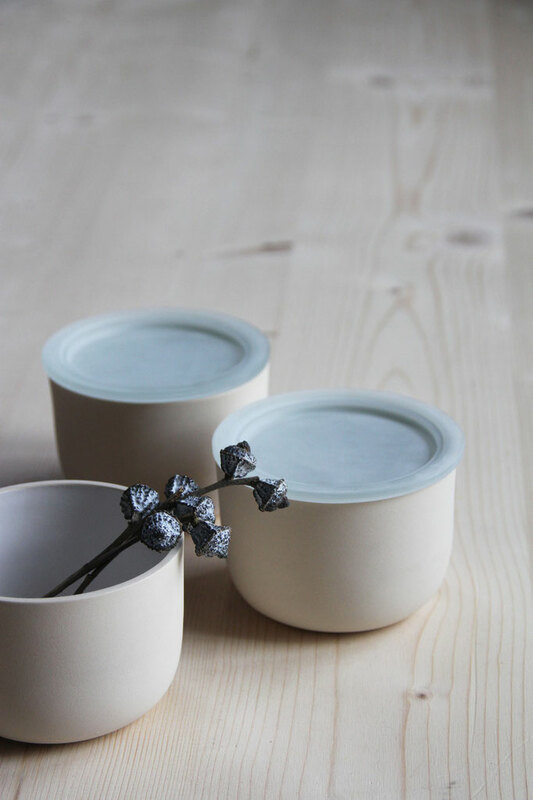 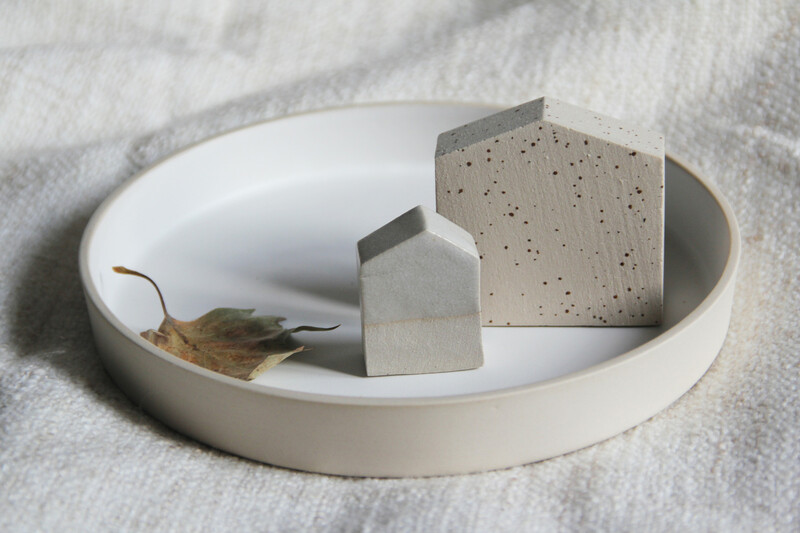 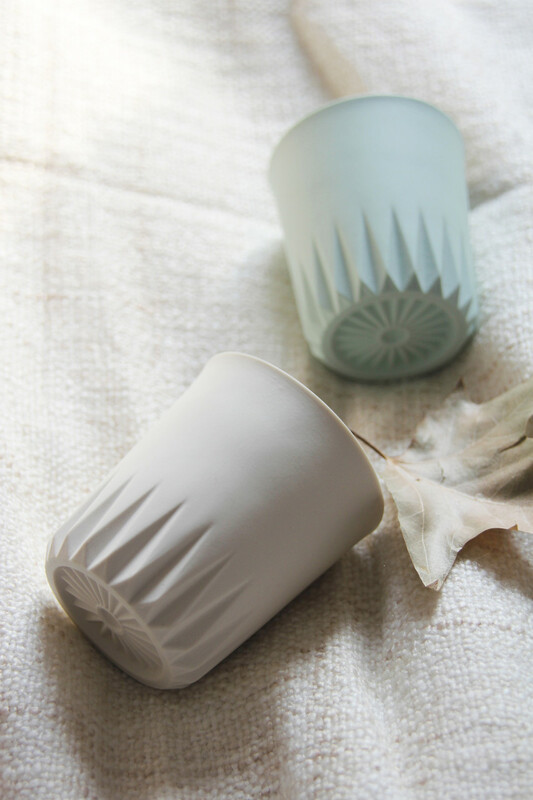 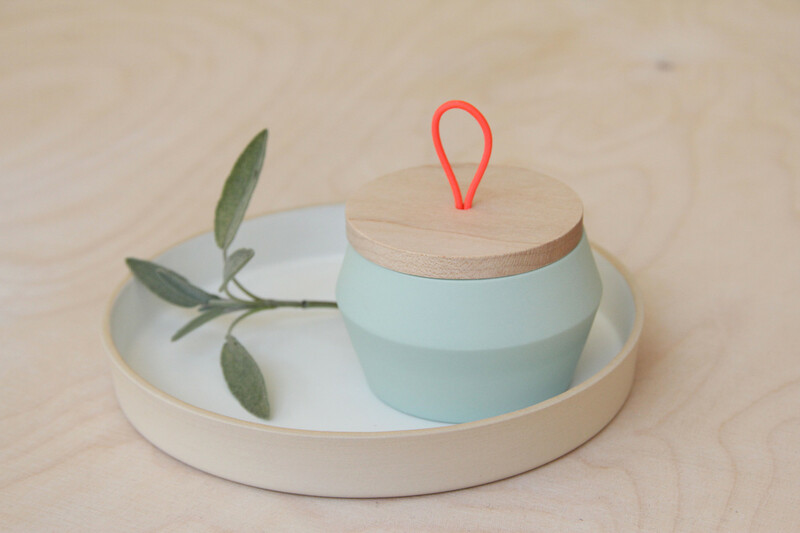 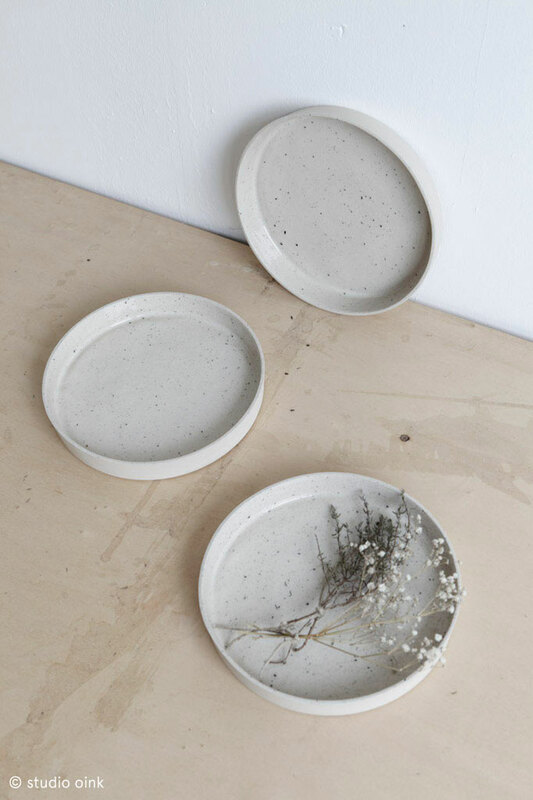 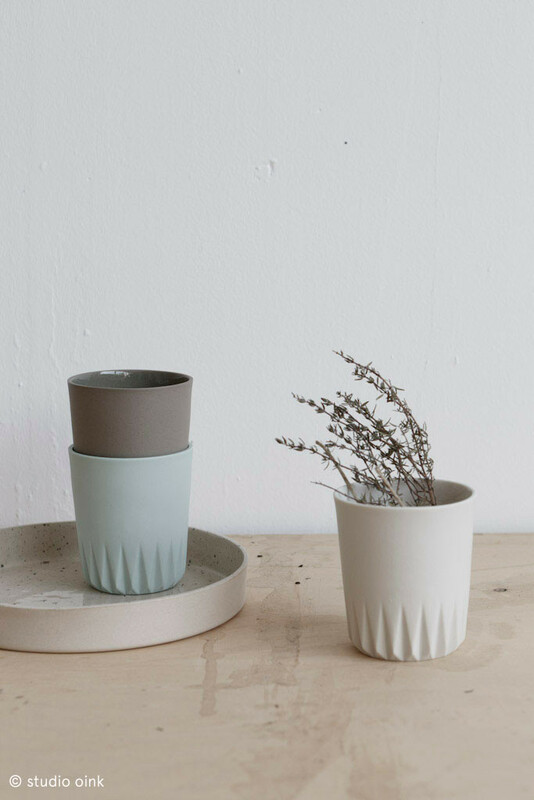 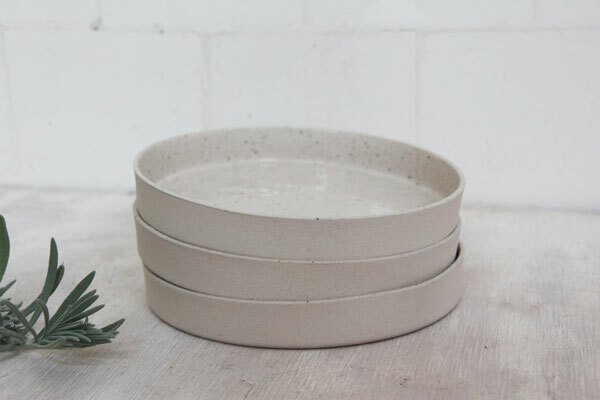 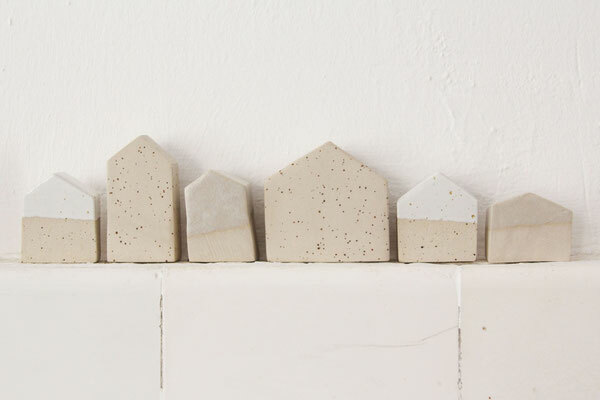 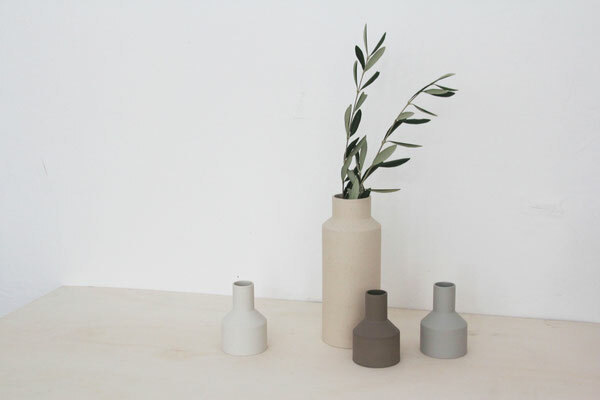 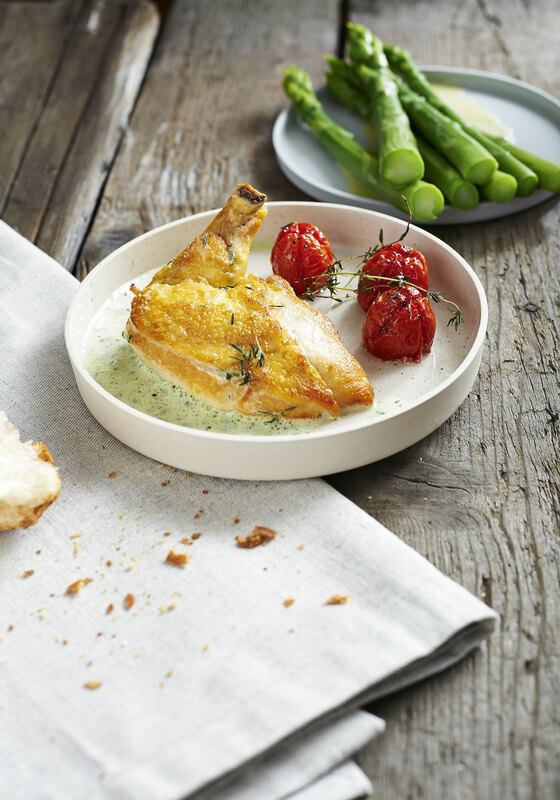 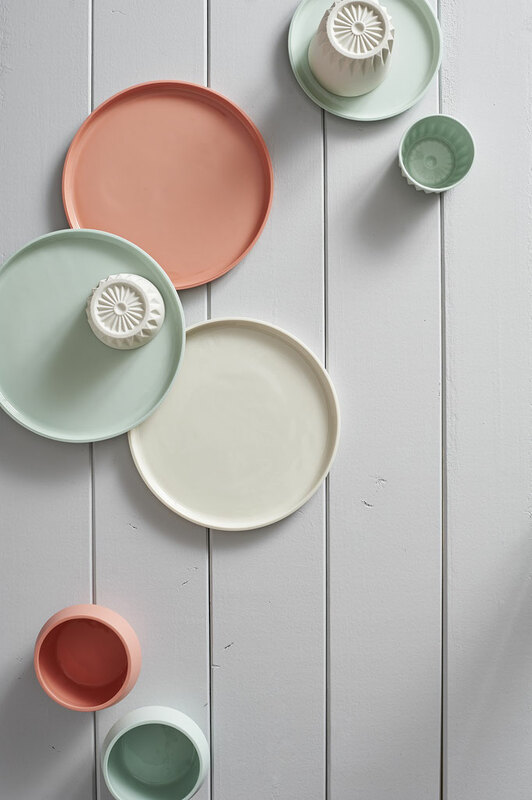 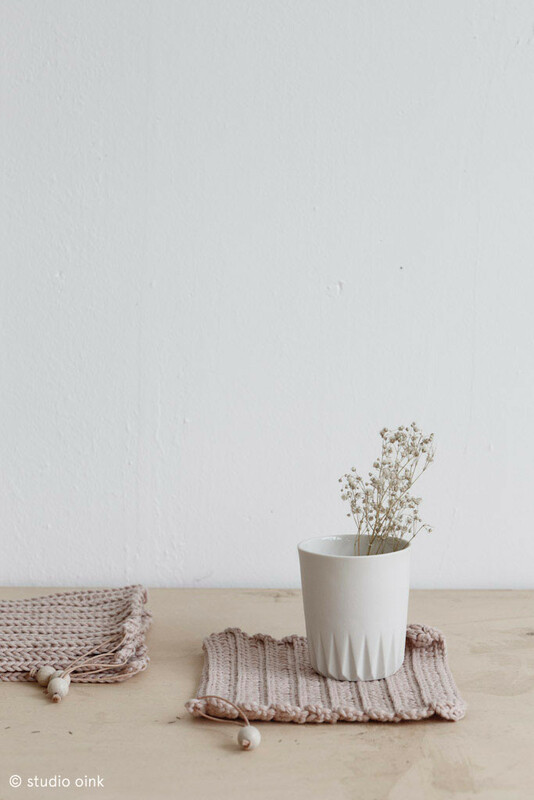 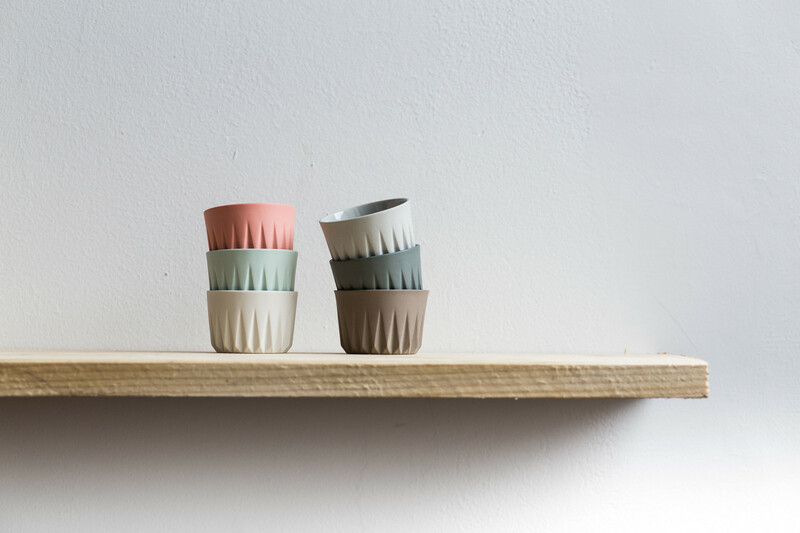 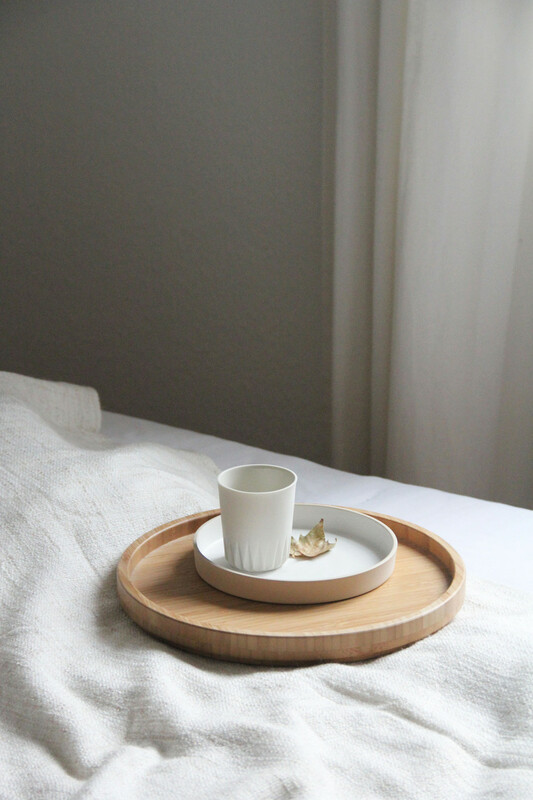 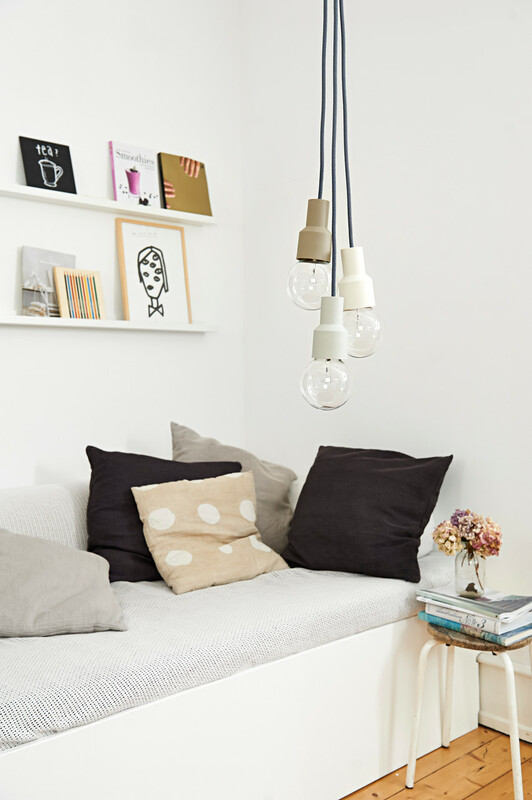 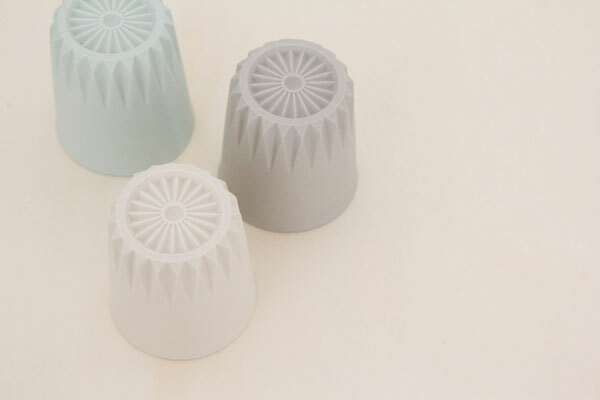 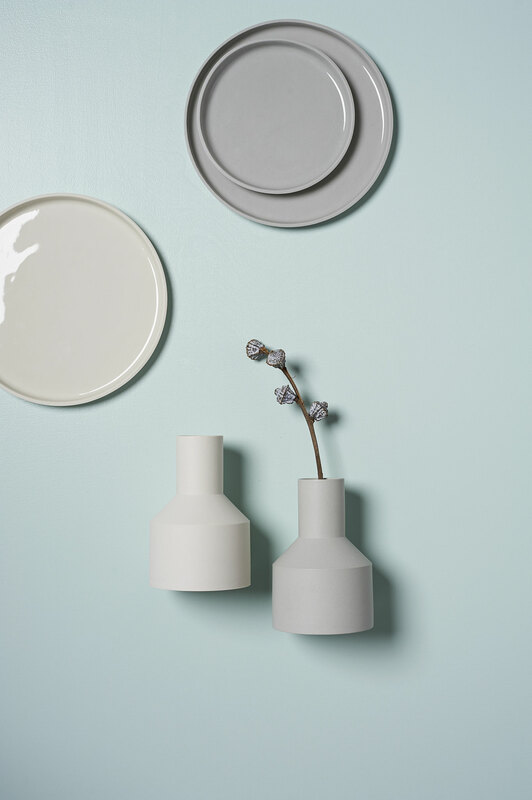 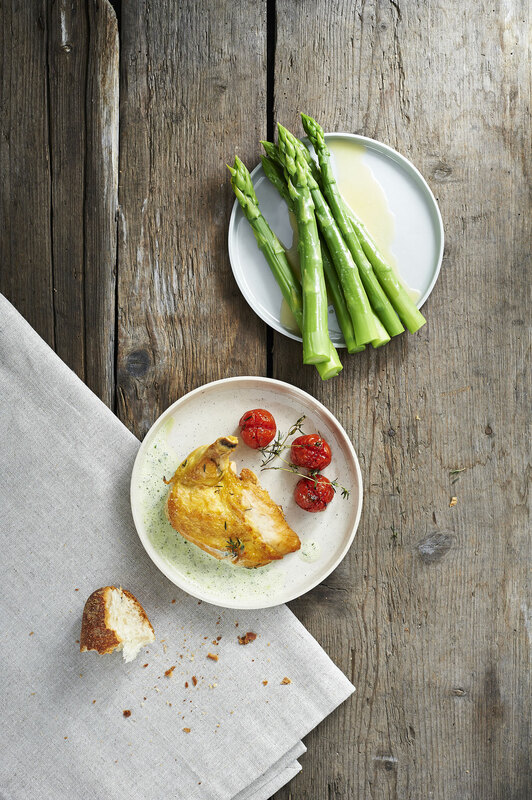 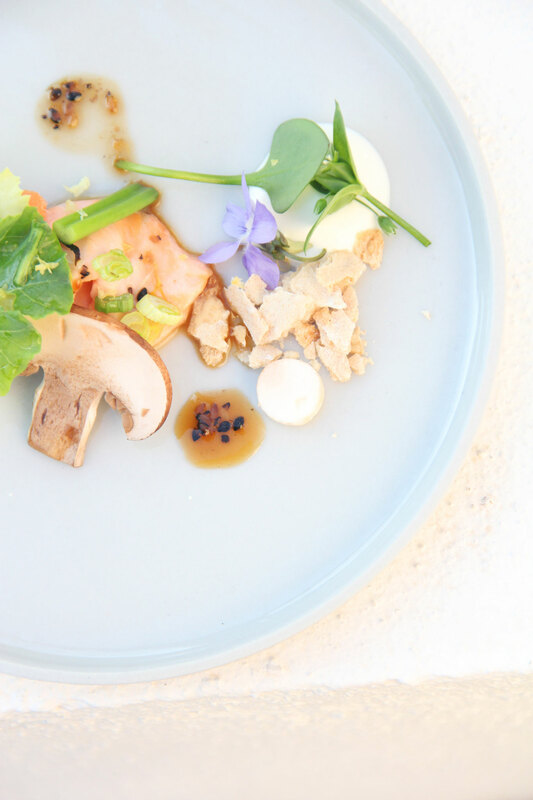 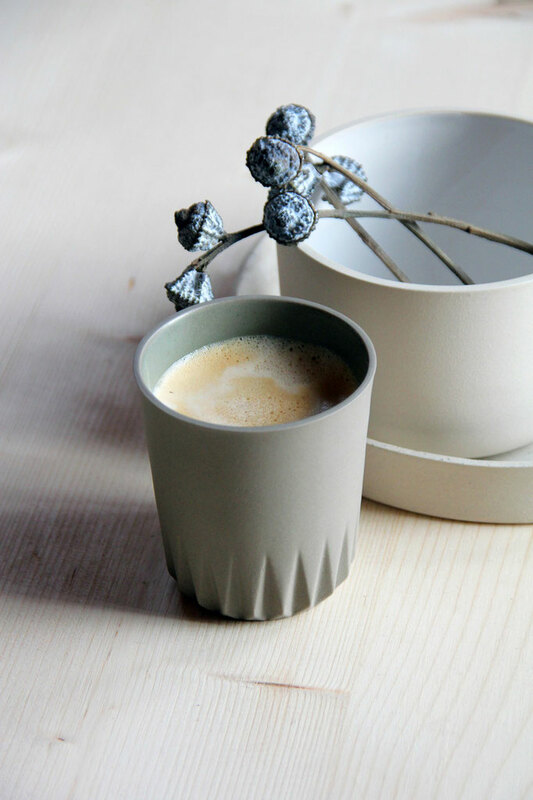 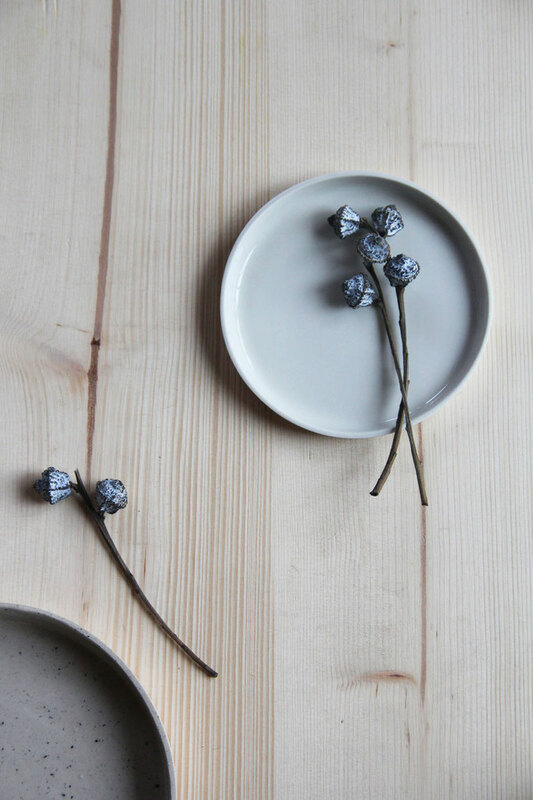 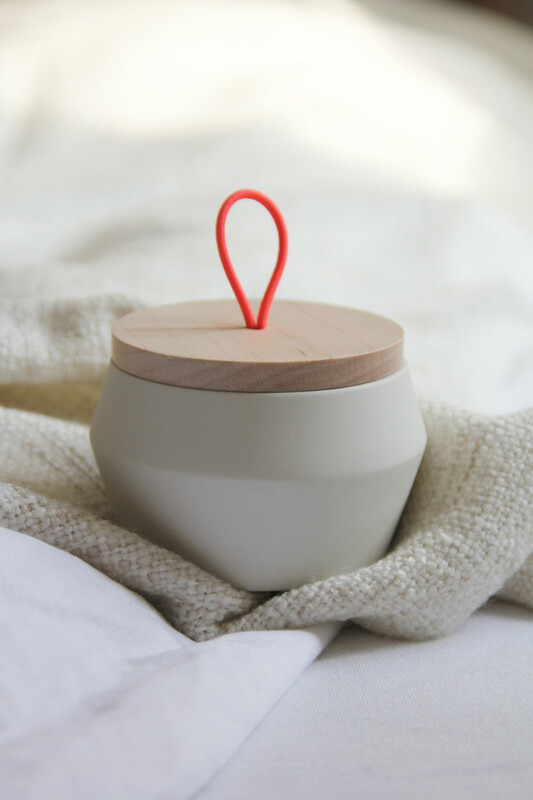 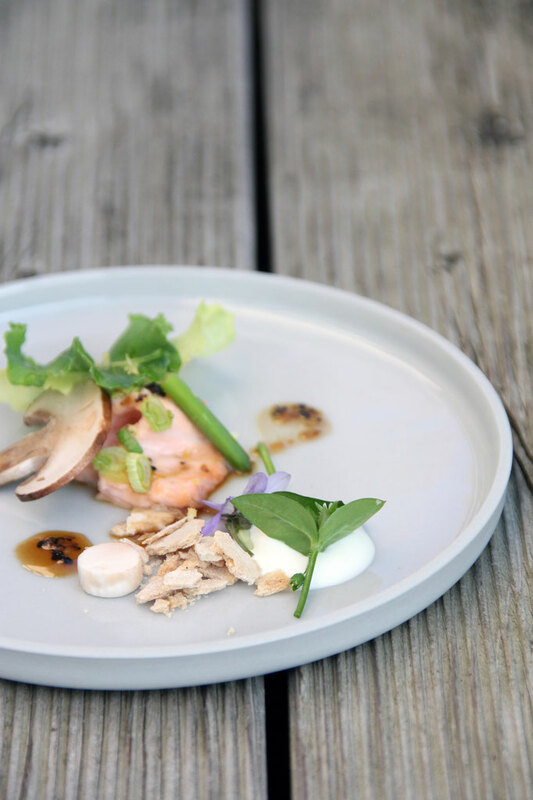 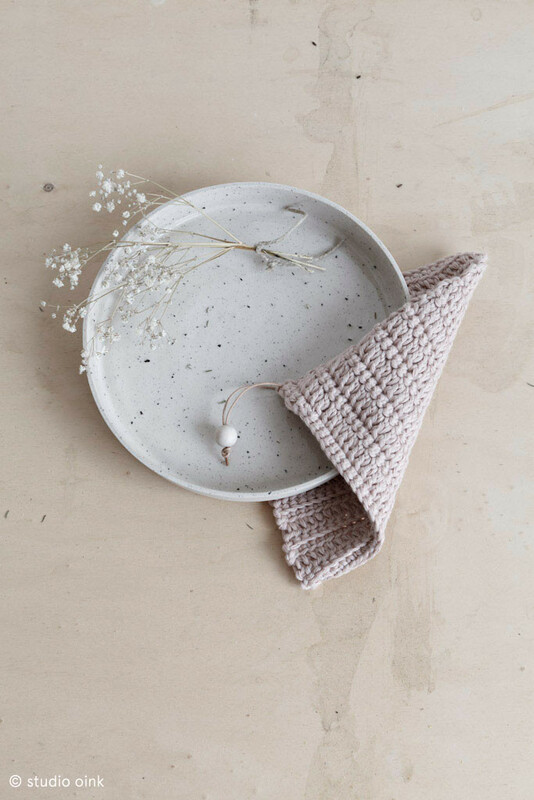 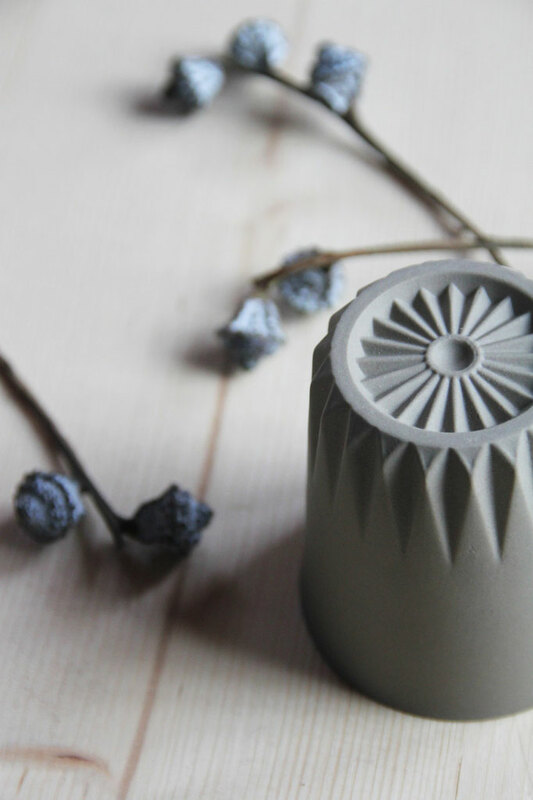 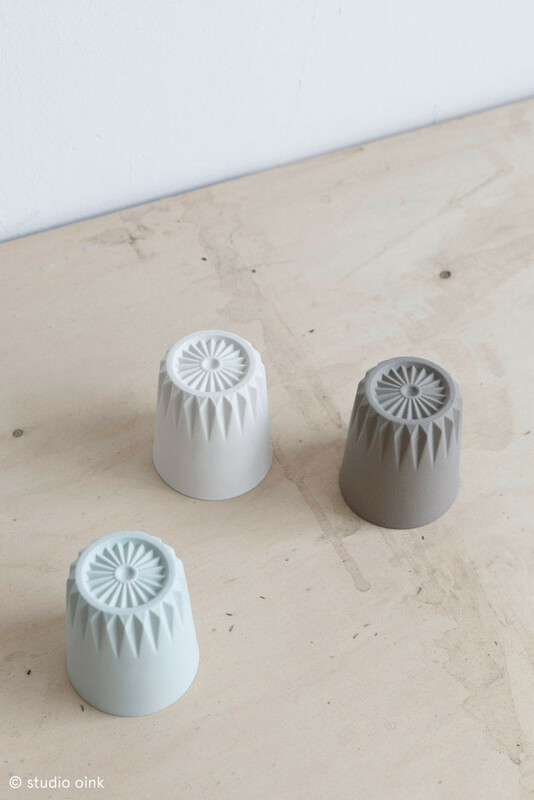 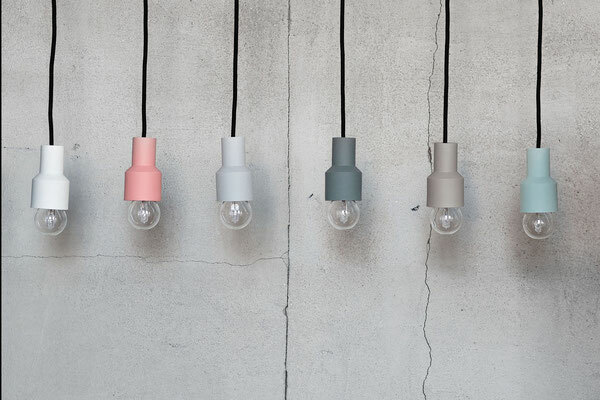 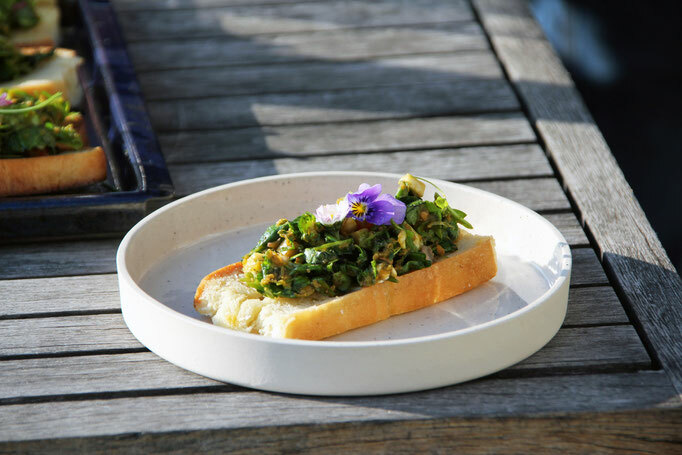 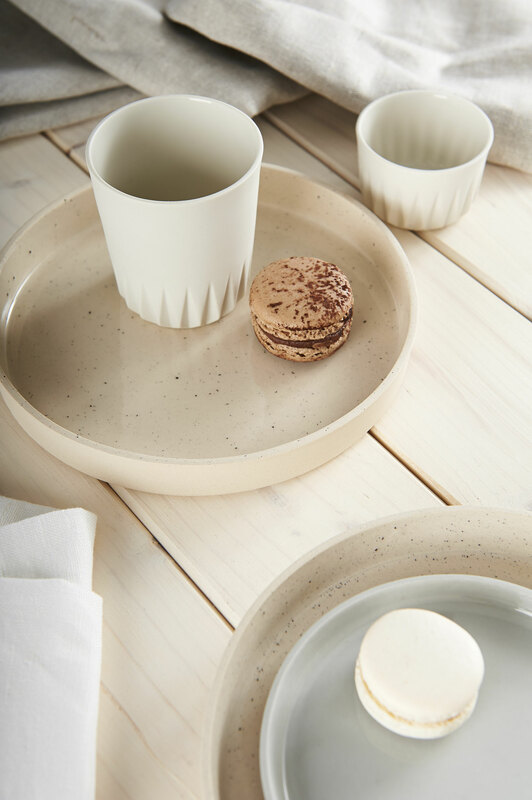 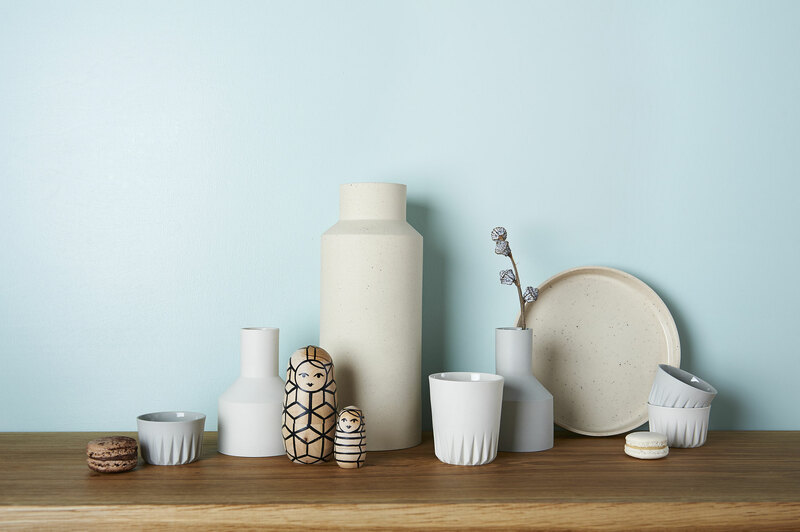 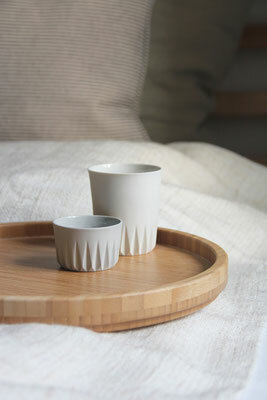 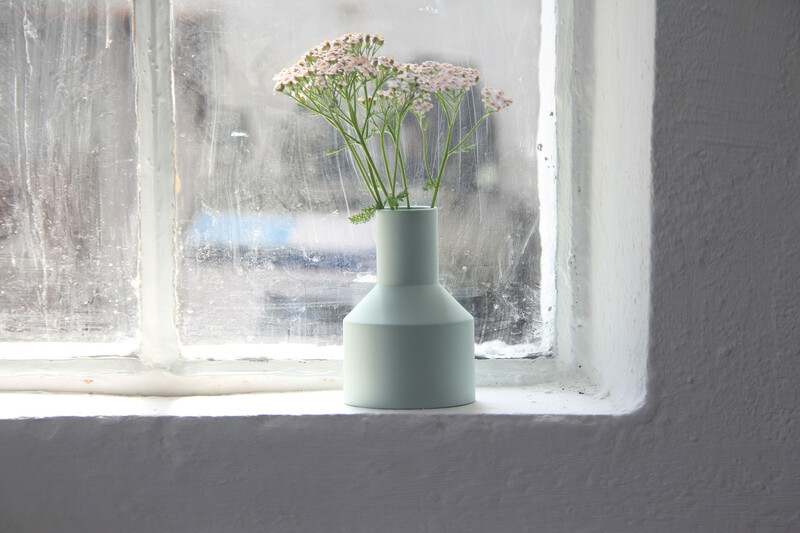 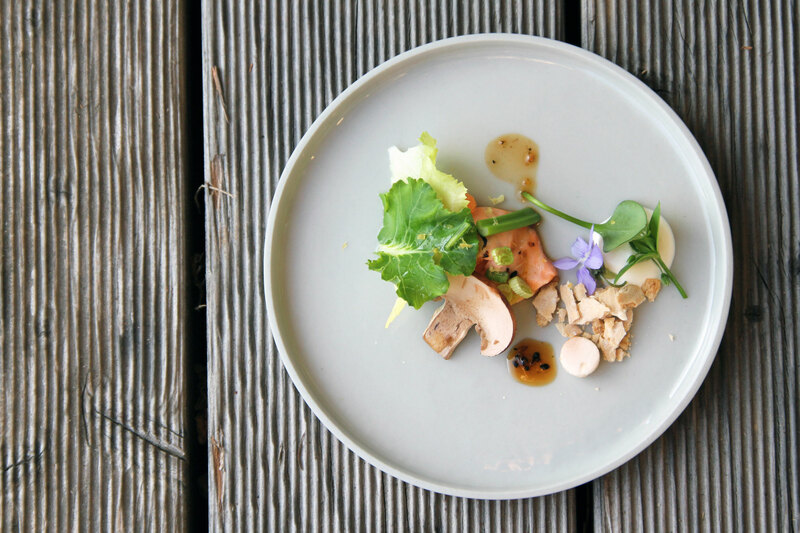 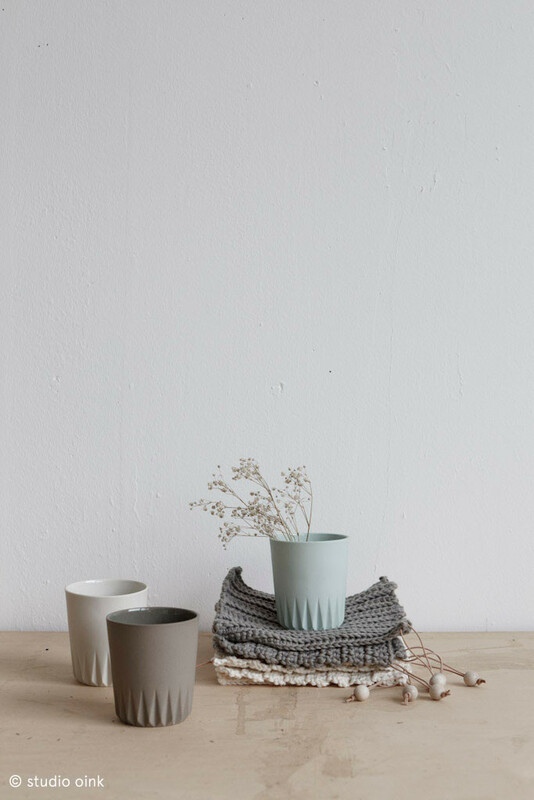 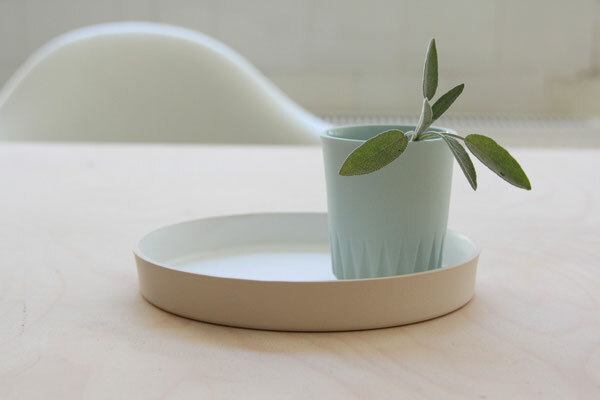 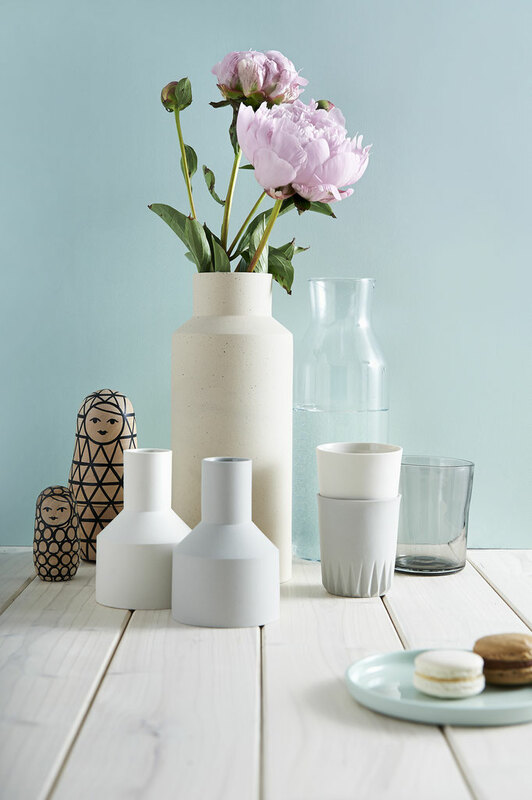 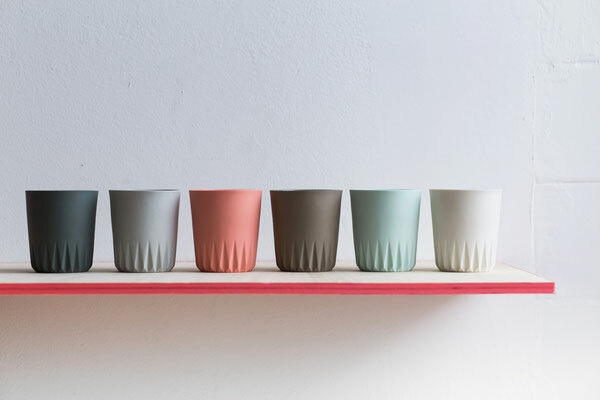 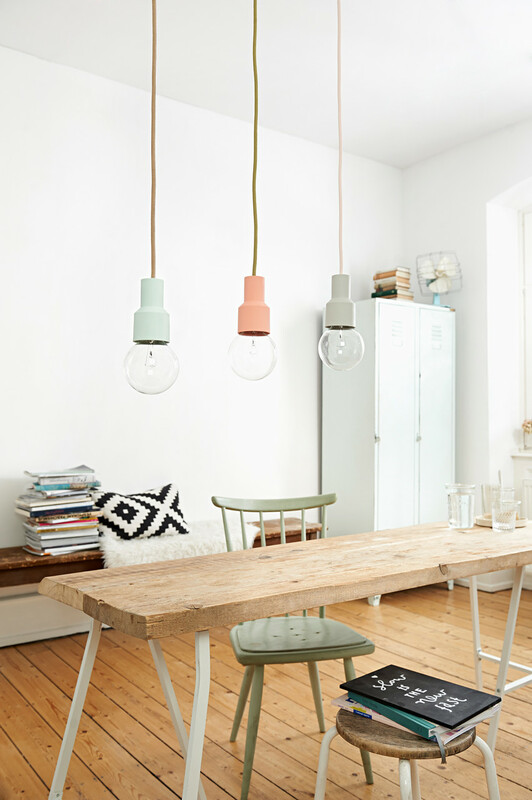 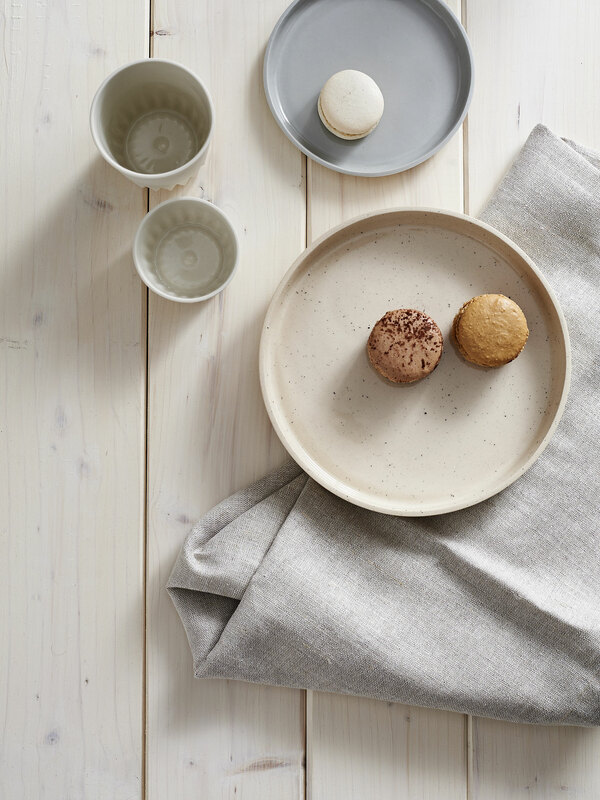 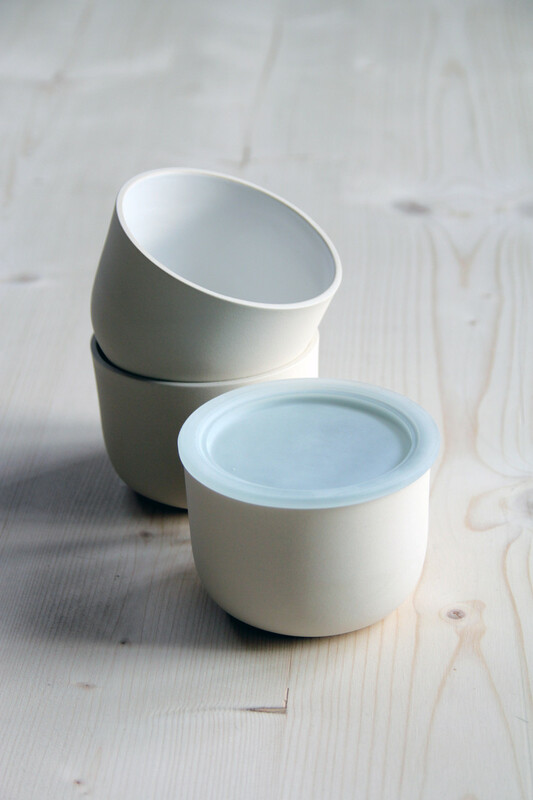 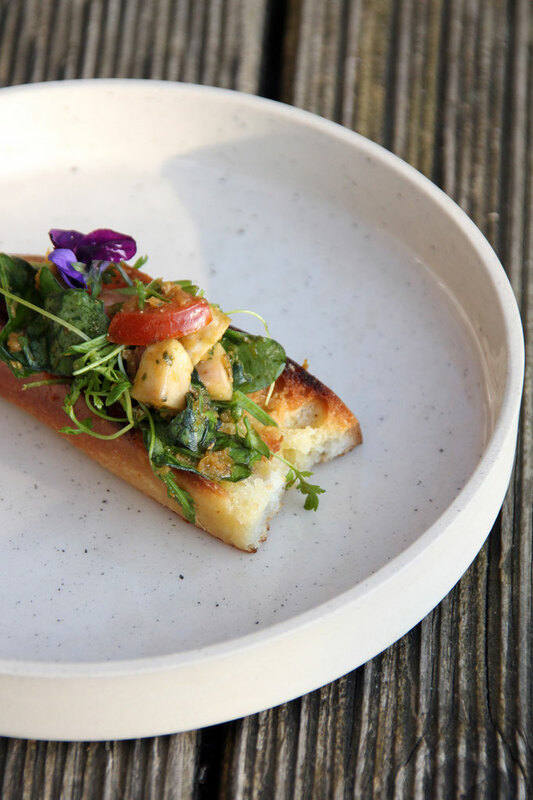 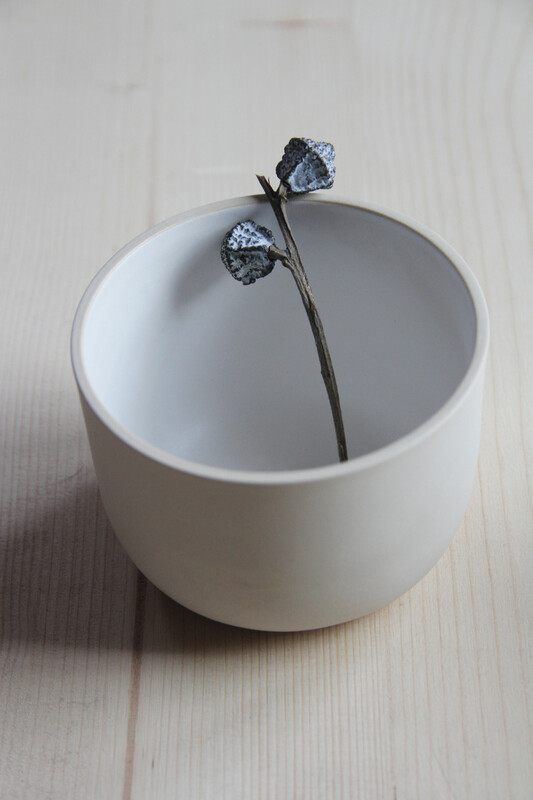 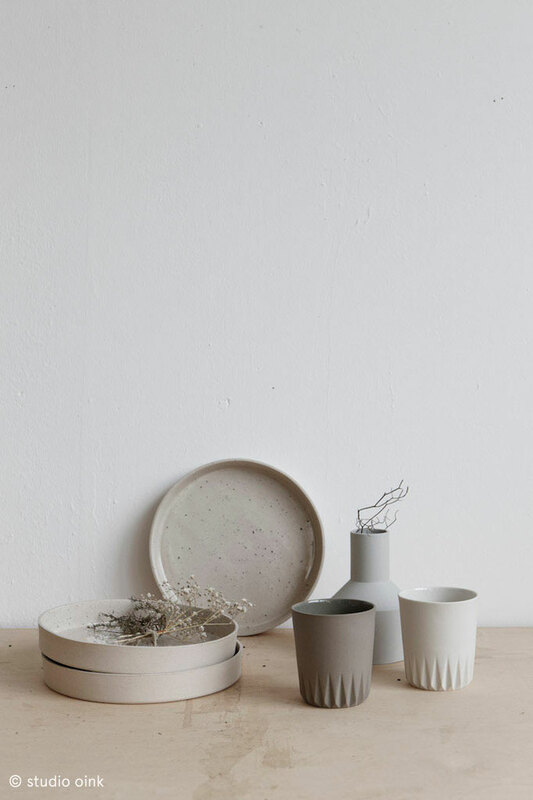 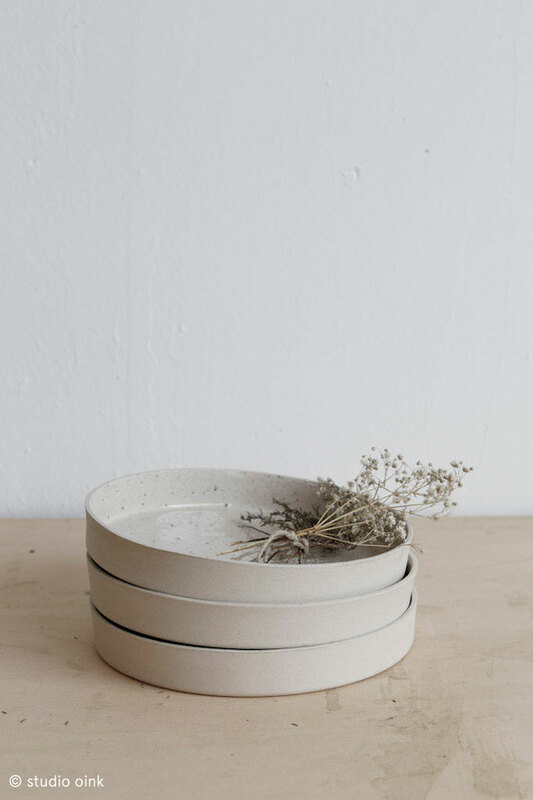 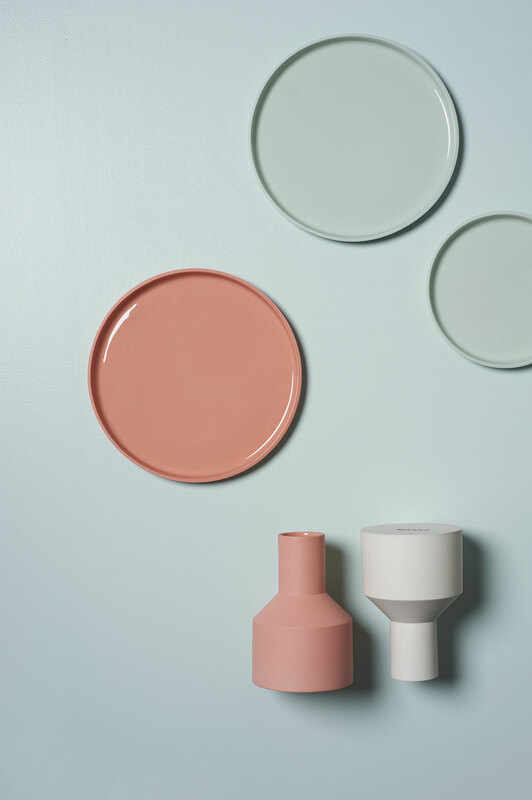 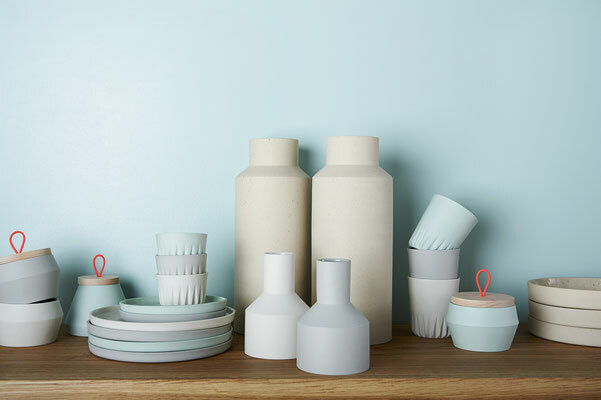 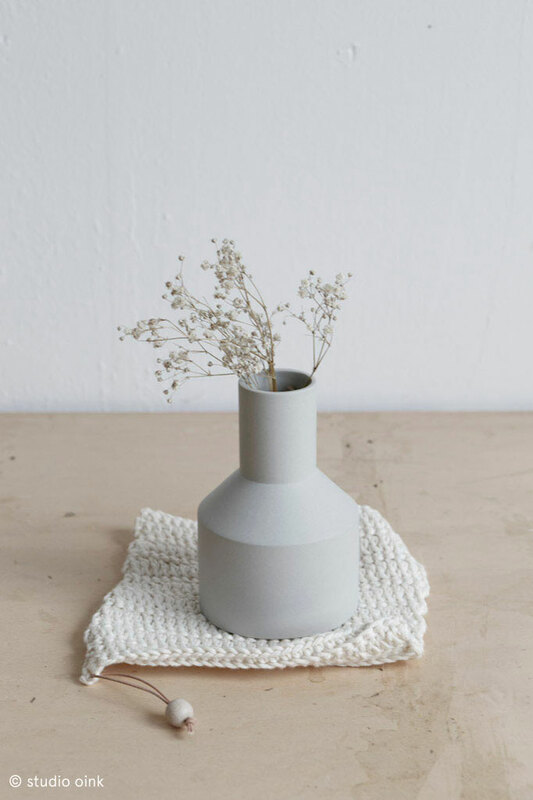 KULØR products are high-quality handmade porcelain and ceramic goods. 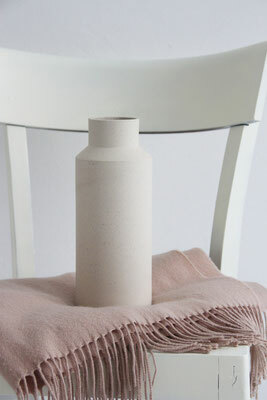 Classic handcraft is combined with contemporary design and thereby simple, timeless and durable products are created. 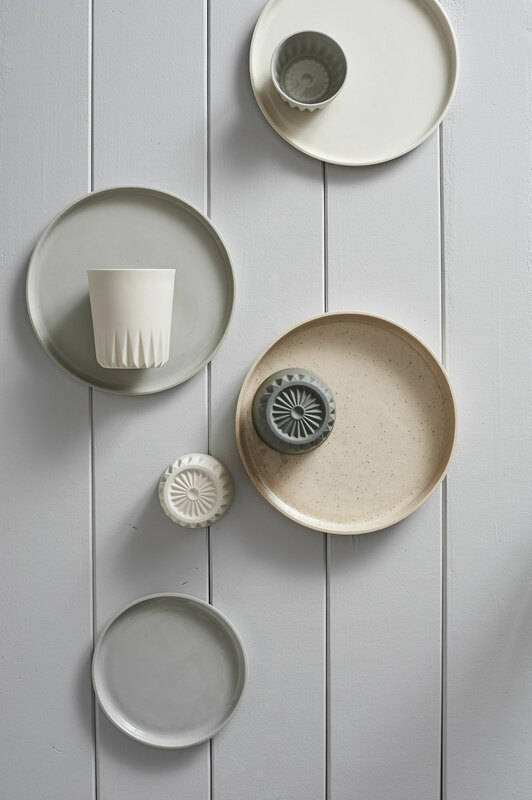 All pieces are made by hand and show the love for detail and craftsmanship. 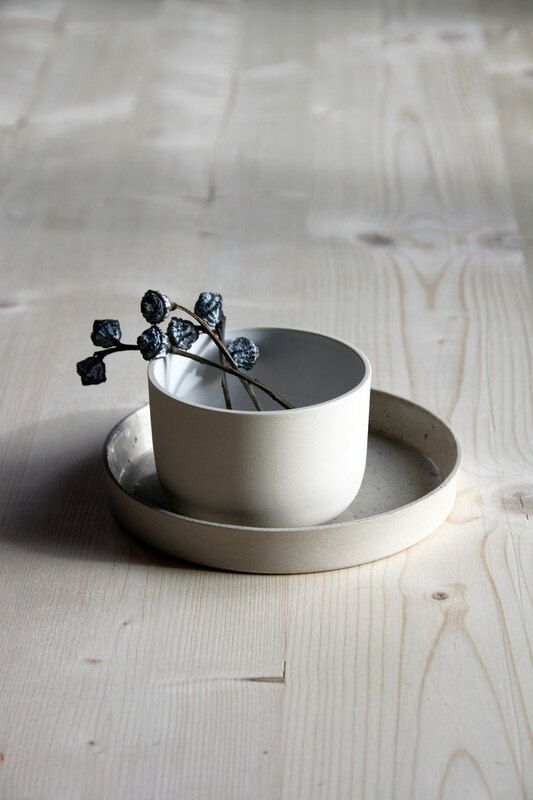 By the interaction of colors, unique materials and simple shapes, products are designed for daily use and reflect KULØR’s passion for handmade ceramics. 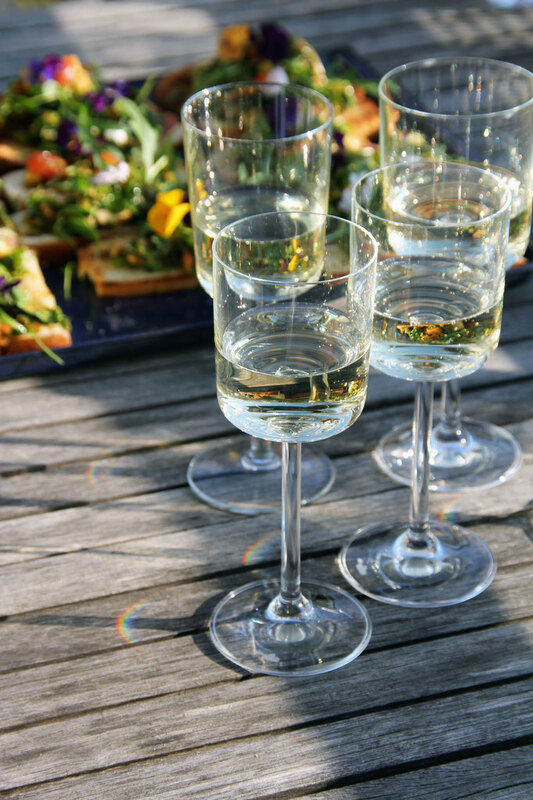 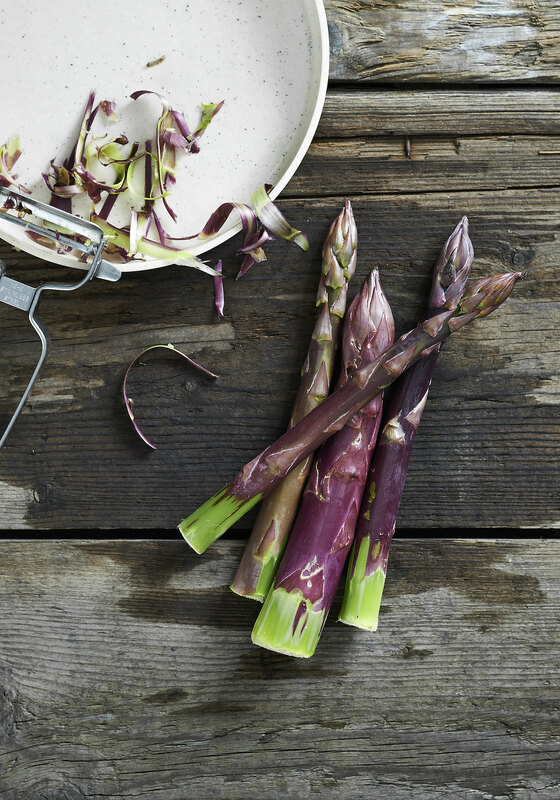 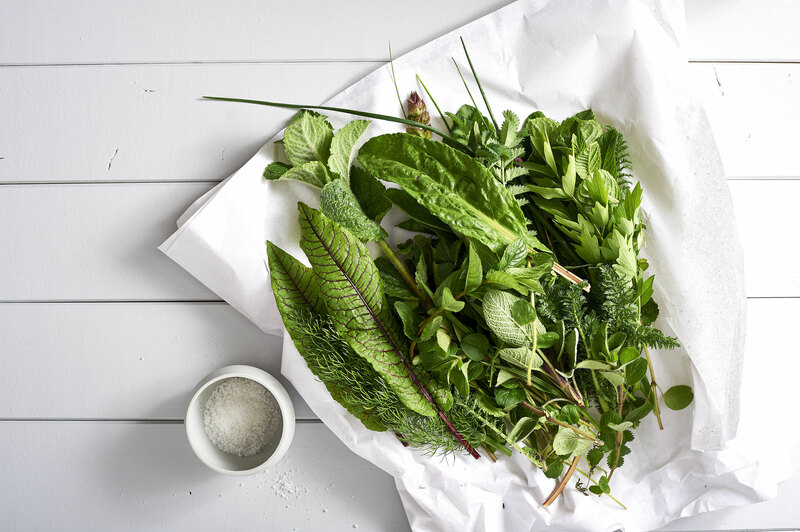 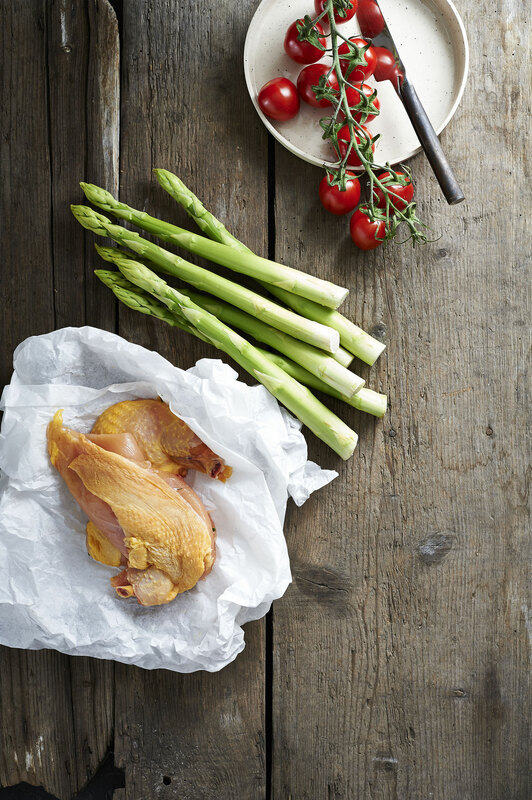 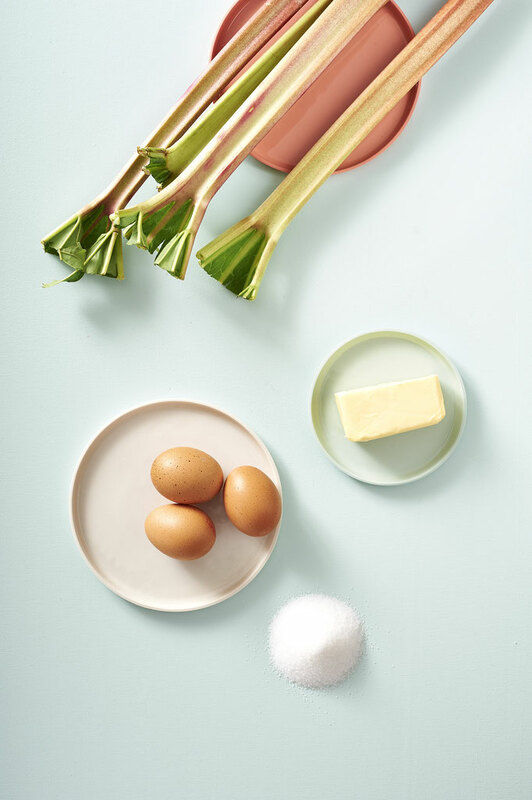 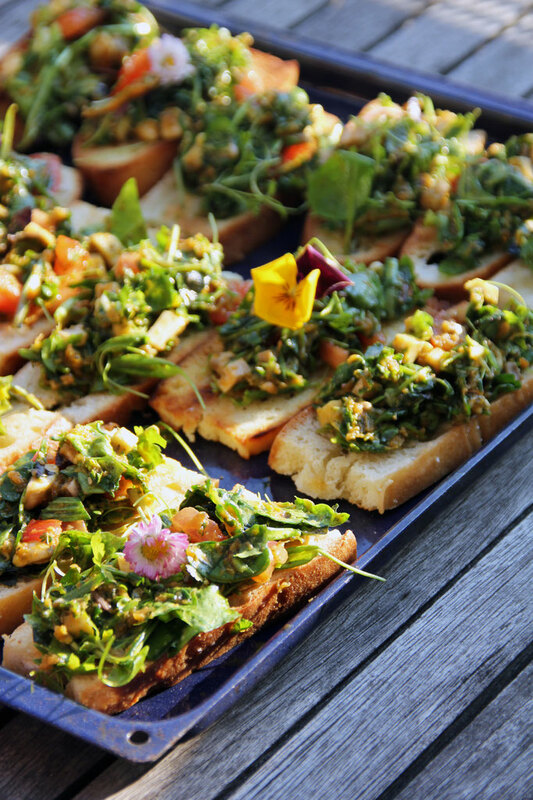 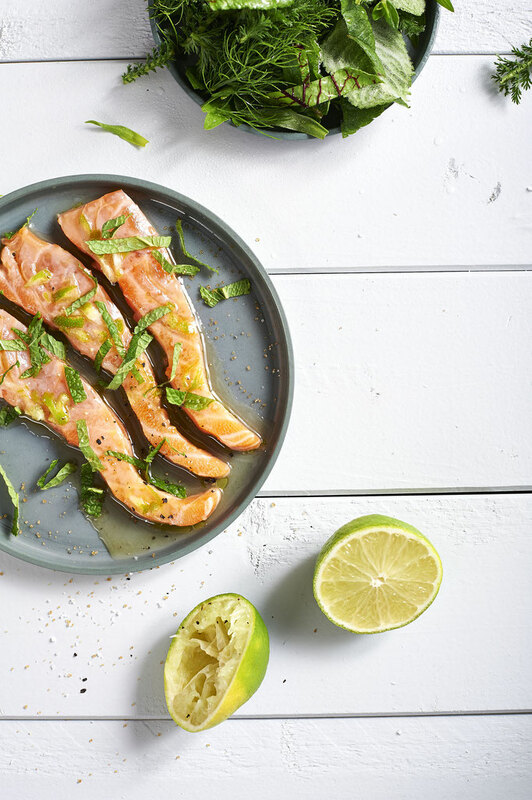 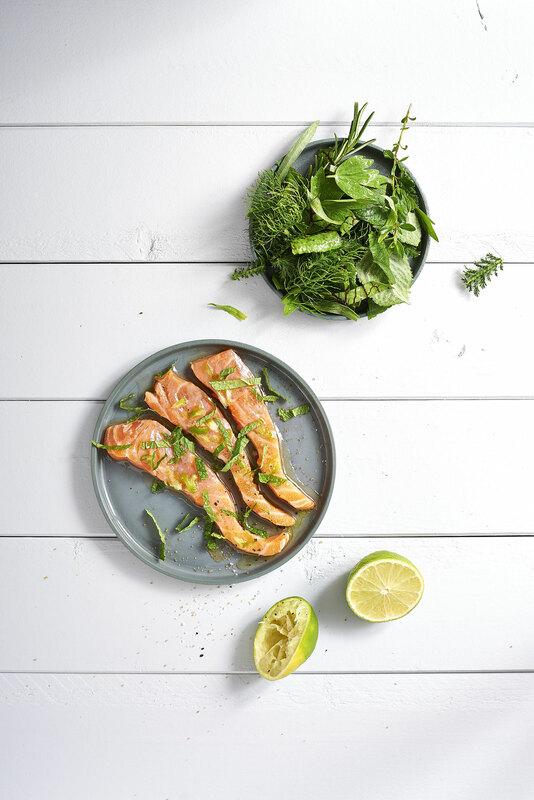 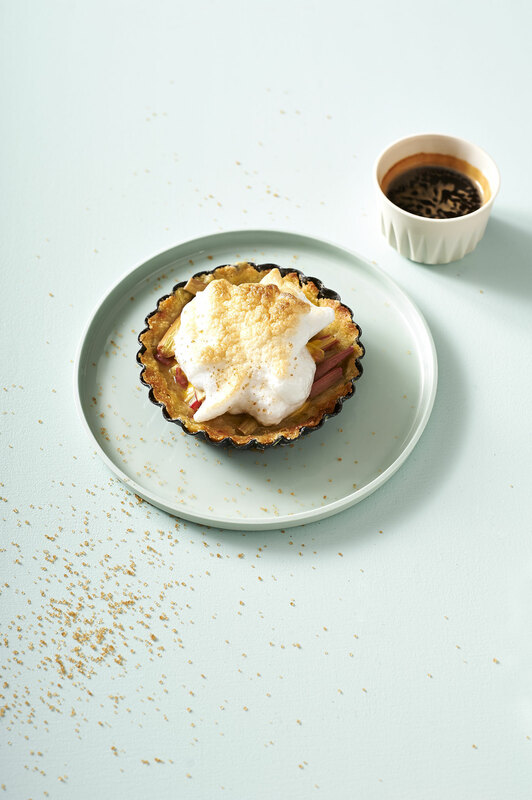 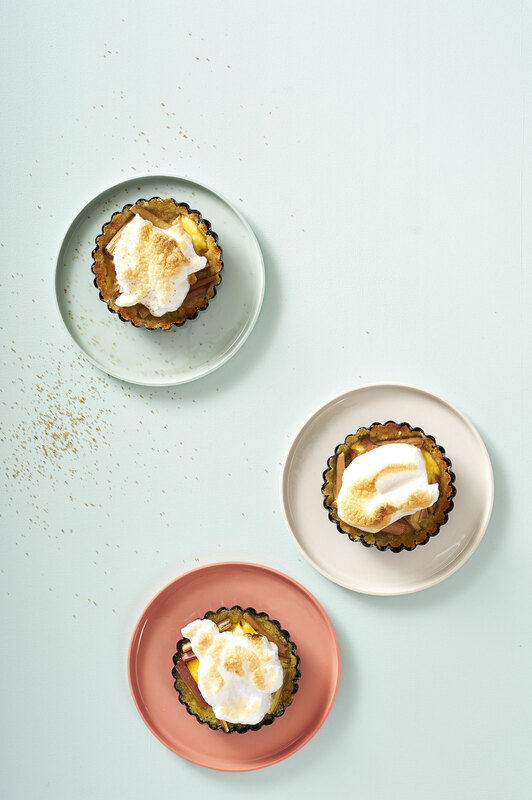 The pictures are partly taken by different photographers such as Studio Oink and Katrin Lautenbach. 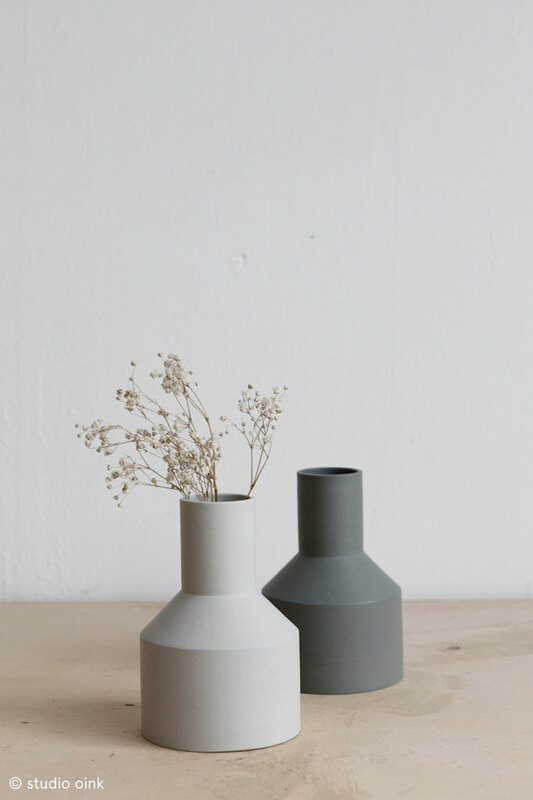 Please be aware of copyright.